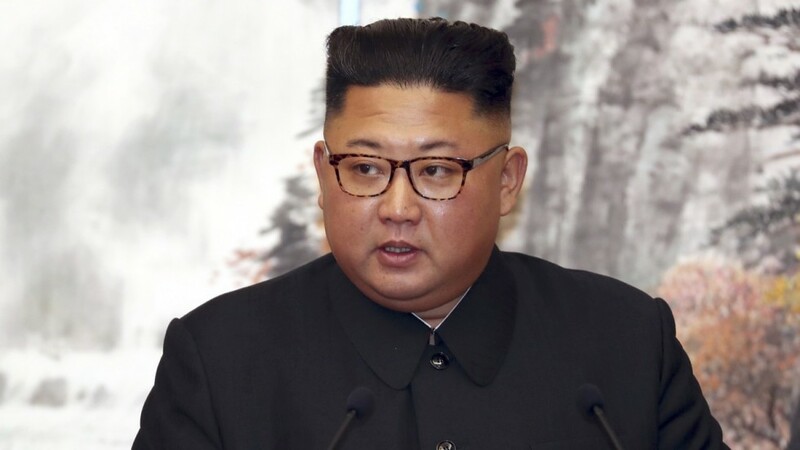 ULAANBAATAR – Mongolia has invited Kim Jong Un to visit the nation's capital, which once hoped to host the historic summit between the North Korean leader and US President Donald Trump, an official said Tuesday. The invitation comes amid expectations that Kim and Trump, who met in Singapore in June, will hold a second summit -- a time and location for which have yet to be determined. According to Mongolian President Khaltmaa Battulga's office, the invitation was sent to Kim on October 10, though no specific date was proposed. The North Korean leader can visit "whenever he feels convenient", an official from the president's office told AFP, confirming a report published Monday by North Korea's KCNA state news service. Mongolia had offered to host Trump and Kim for their landmark summit in June, but they ended up picking Singapore, where they agreed to a vaguely-worded statement on denuclearisation of the Korean peninsula. Trump said last week that three or four unspecified locations have been short-listed for their next meeting, but it would "probably" not be in Singapore again, and he did not give a date. Kim's only other known foreign trips since taking power in 2011 was three visits to China this year. He has also met South Korean President Moon Jae-in at the Demilitarized Zone separating their countries, where he momentarily crossed into Pyongyang's southern neighbour. In October 2013, Mongolia's then-president Tsakhia Elbegdorj visited Pyongyang and was the first head of state to meet with Kim since the North Korean leader succeed his late father, Kim Jong Il, two years prior.